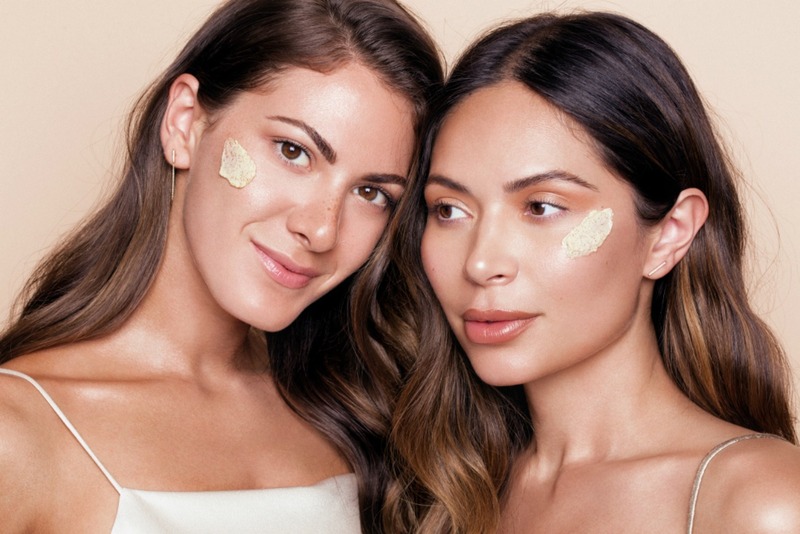 Influencers and business partners Marianna Hewitt and Lauren Gores are back with their highly anticipated second SUMMER FRIDAYS product: OVERTIME MASK. PUMPKIN: Packed with restorative minerals—plus vitamins A, K and C—pumpkin exfoliates and hydrates skin for a brighter, more balanced complexion. 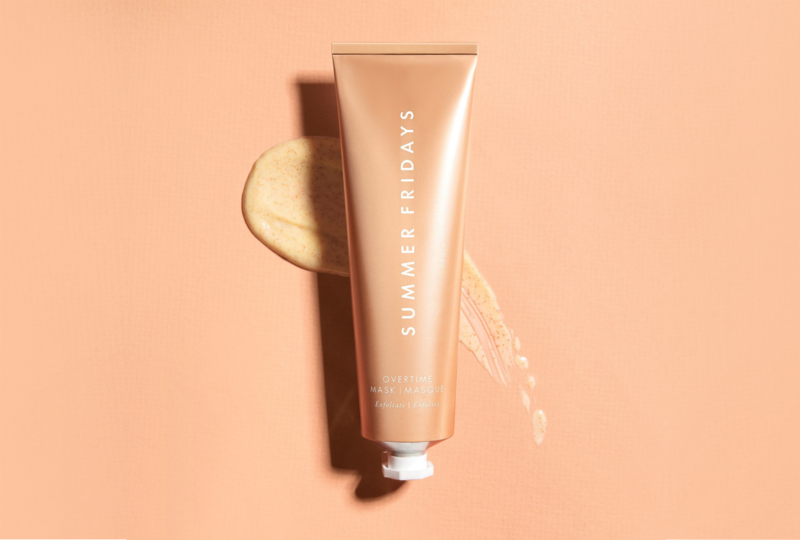 APRICOT SEED POWDER: Natural and gentle—unlike synthetic abrasives that can damage skin’s surface—this mild exfoliant sweeps away dead skin cells for Carrara marble-smooth results. OAT KERNEL PROTEIN: With both anti-irritant and anti-inflammatory properties, this moisturizing protein leaves skin feeling velvety-soft and soothed. VITAMIN E: Like your skin’s own bodyguard, this antioxidant fends off collagen-damaging free radicals—a major culprit in the aging process. You are supposed to massage a generous amount in circular motions, leave on for 10 minutes and wash off. After using it, my face felt soft and fresh. I followed their indications and used the JET LAG MASK immediately after, both times as an overnight mask. In the morning, my skin felt super hydrated and my complexion definitely looked brighter. The next two times I used it, I followed up with my regular skin care routine and my skin definitely felt just as good, although I think it felt even better in conjunction with JET LAG MASK (see my JET LAG mask review). Is it worth the $44? If you are a skincare junkie who loves a fresh, glowy face, I’d say yes. I love how gentle it is. I love how hydrating it is. I also love how wonderful it smells. It really feels like a treat, which is what self care is all about. 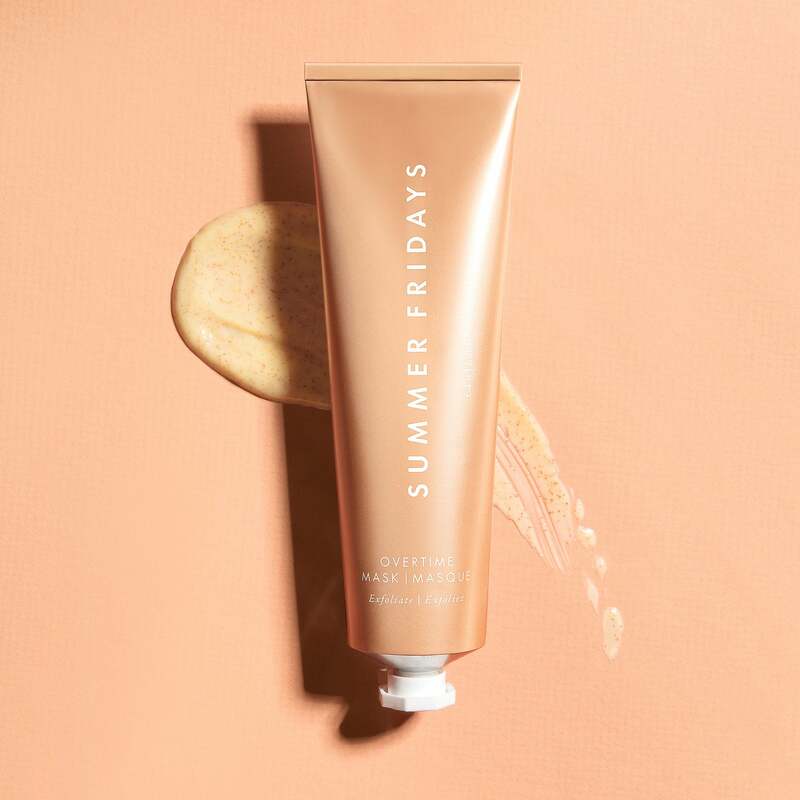 SUMMER FRIDAYS OVERTIME MASK is available at Sephora and summerfridays.com.